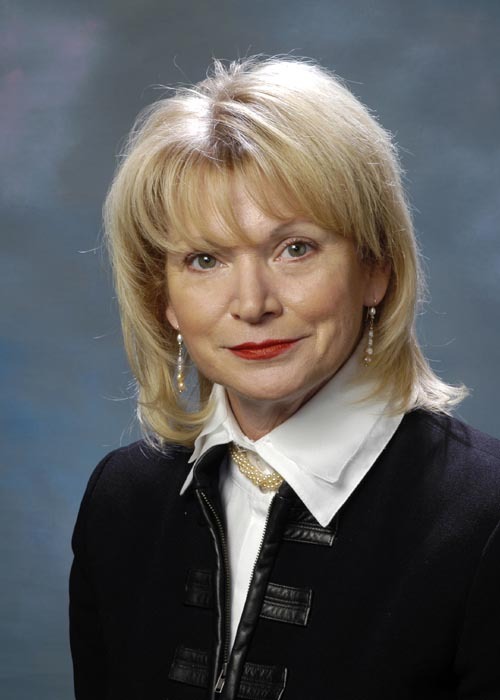 Michele Vadon has practiced law in California for over thirty years and has been with the firm since 1980. Michele previously served as the City Attorney for the cities of Industry (1998-2015), Dana Point (1997-2002), Lomita (1994-1999), and Bellflower (1995-1997). Additionally, she has served the City of Costa Mesa as Special Counsel on litigation matters. Michele advises City Councils, Commissions, and Governing Boards of public agencies on legal requirements including matters relating to the Brown Act, Conflict of Interest Laws (Fair Political Practices Act), Public Records Act, land use, planning, and zoning matters, as well as environmental matters. Michele drafts opinions, ordinances, resolutions, agreements, and contracts. She has negotiated and drafted development agreements. Michele is also a senior litigator with over thirty years of experience representing public entities, public officers, and employees in a variety of civil actions in both state and federal court. Michele has served as a Judge Pro Tem in Orange County for a number of years. She is a current member of the City Attorneys Association of Los Angeles County. In addition to her legal work, Michele has been a guest lecturer on municipal liability for the Masters in Public Administration Program at California State University, Long Beach. She also conducts seminars on municipal liability issues at the request of various municipalities.